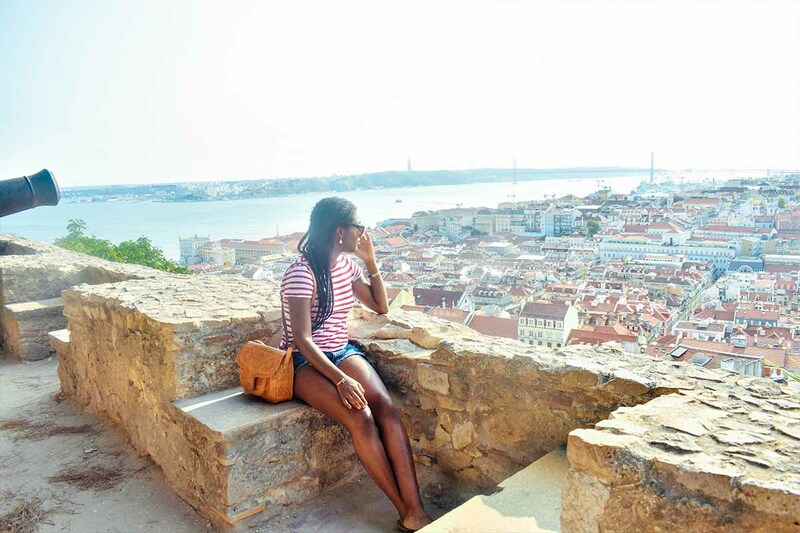 I’m a full-time travel blogger who helps women plan solo trips and learn how to become location independent. Originally from Nigeria, I now call Los Angeles home, but I can’t stay home for more than three months. I’ve been traveling solo since 2015, when I moved to Spain alone to teach English. You’ll typically find me wandering around medieval cities and discovering beautiful beaches around the globe. Besides travel, I spend my time debating African politics and volunteering with a Nigerian youth organization in Los Angeles. My favorite places so far are Havana, Cartagena, Kyoto, Tulum, and Granada, Spain. That said, my heart is in Africa, and my greatest travel goal is to spend a week with the Himba people of Namibia. I’m technically not a digital nomad, but I’m location independent. I made the switch to this lifestyle after working office jobs for almost 5 years. During that time, I struggled to keep up with the demands of a 9-5 but felt I had to it in order to be a ‘responsible’ adult. Having Nigerian immigrant parents also put more pressure on me to follow the traditional path. Finally, I burned out and moved to Spain to teach English for a year. That’s when I realized I wanted a life of adventure. My year is Spain was the happiest I’d been in a long time. Upon returning to Los Angeles, I was conflicted about how to proceed. Following my parents’ advice, I got another office job, but I couldn’t do it anymore. Fueled by a deep desire for change, I founded my blog in September 2017 and started working to turn it into a business. I’ve never looked back. Working for myself means I’m entirely responsible for every single dollar that goes into my bank account. I don’t have a reliable pay check to look forward to every month. This has required me to become even more disciplined. When you’re not accountable to anyone but yourself, it’s tempting to slack off. 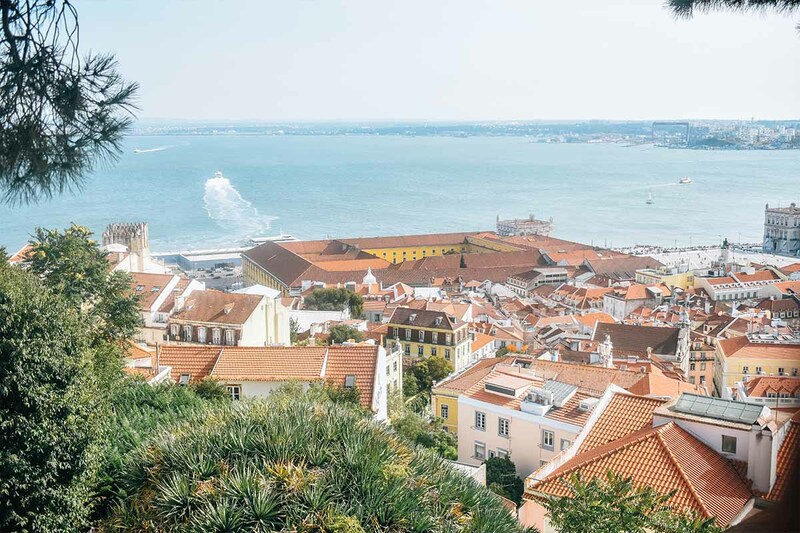 I recently stayed in Outsite Lisbon, and the location was so perfect – right across the street from the famous Rua da Bica trolley station and surrounded by great cafes and restaurants. 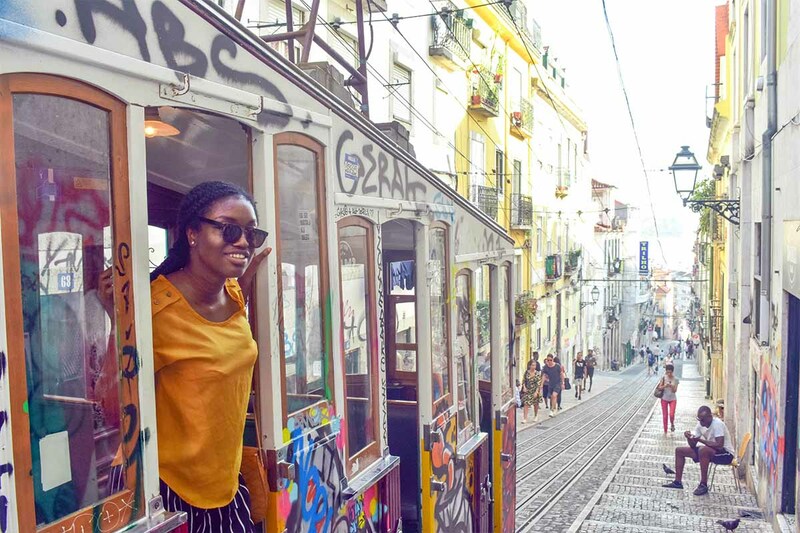 It was my third visit to Lisbon, and the accommodation was my best experience so far because I got to meet other like-minded people. I like that I can instantly connect with other digital nomads upon arriving at a new destination. If you know in your heart that you’re not meant to do a 9-5, you owe it to yourself to find a way out. There are so many opportunities to make money online, from blogging to freelance writing to coaching to affiliate marketing. You have skills that people want. The hard part is figuring out how to package those skills and find clients. It’ll may take some time, but you’ll laying the foundation for a lifetime of freedom. Trust me, becoming your own boss is the greatest gift you can give yourself. It gives you control over your time, which is the most precious commodity. You can never get back time. Want to learn more about digital nomadism? Make sure to download the Outsite Remote Work Survey 2018.